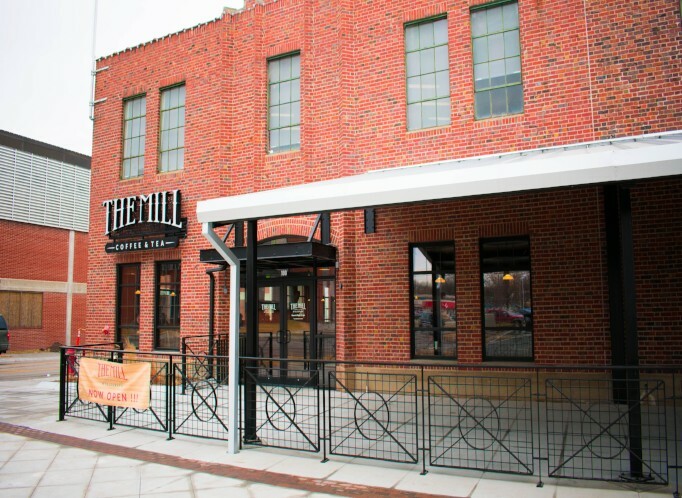 The Mill opens their fourth location! 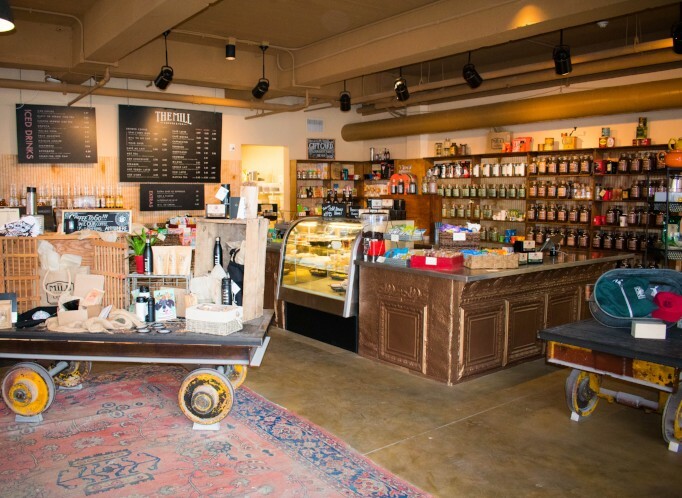 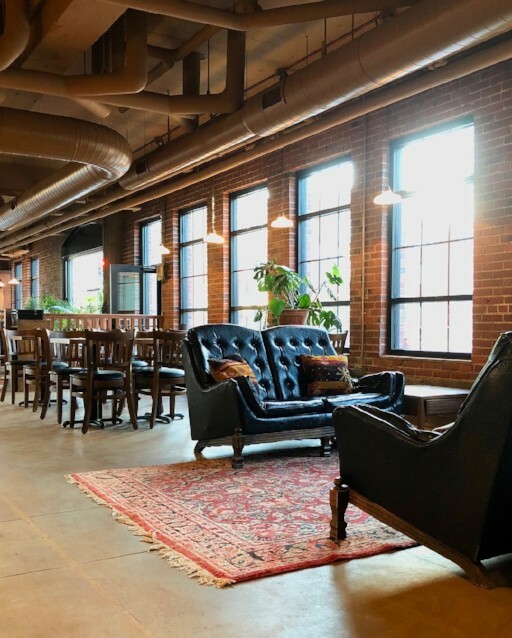 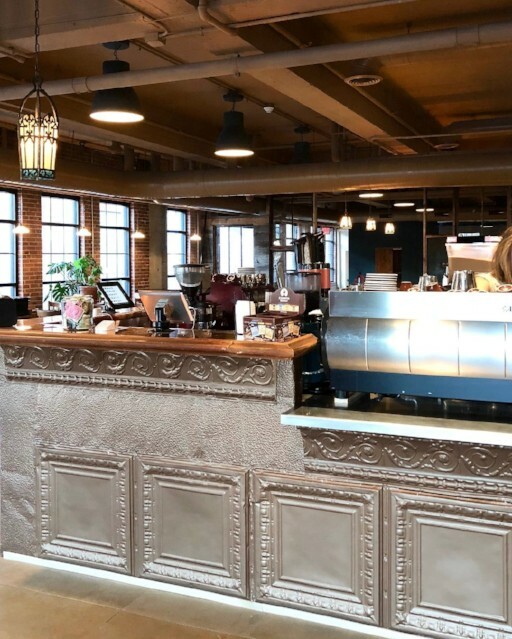 The Mill Coffee & Tea recently opened their newest location in the Telegraph District in the historic LT & T warehouse building at 21st and L Street. 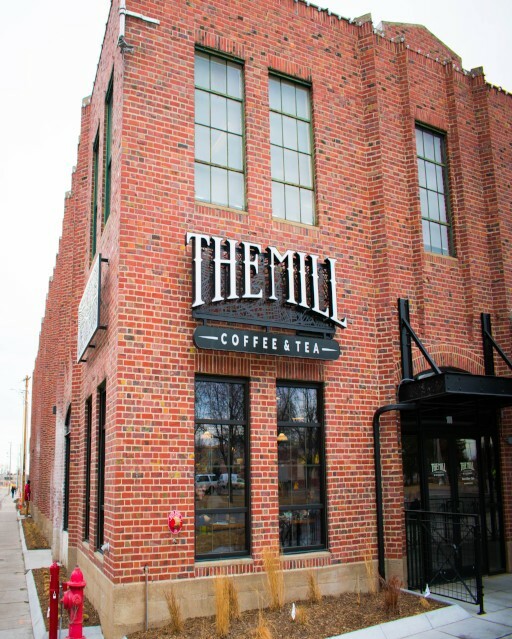 The Mill is a small-bath craft coffee roaster, espresso bar and tea house that now serves local beers and wine. 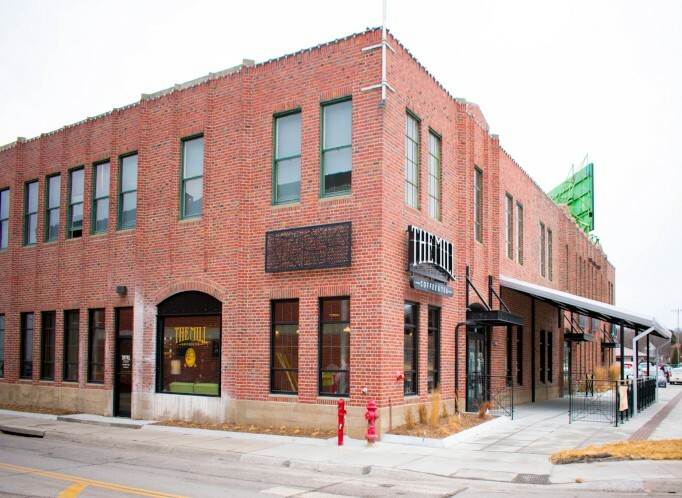 NGC worked with the developer to establish a finished shell and a demising wall to define the tenants space.